This summer’s spectacular weather moved people to enjoy the many outdoor festivals afforded by the city. But the heat also steered many of our readers to spend time at a summer cottage and feast on the cool air. Some enjoyed summer by sojourning in the northern hemisphere, particularly Europe and the Baltic, while others told me they took advantage of the easy rates at winter-destination all-inclusives. This summer, it seems, Senior Times readers savoured it all. Hershey Dwoskin is a fit 64-year-old who decided to combine a road trip in Newfoundland with his wife, Janet, and an eight-day kayaking adventure off the province’s northeast archipelago with his brother. 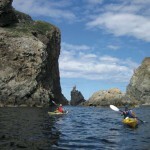 His kayaking tour began at Twillingate, a charming island village known for icebergs and whale watching. The islands are connected by causeways and bridges so road-bound visitors can also take in the breathtaking scenery, eagles and osprey amid rocky cliffs. He carried camping gear and supplies, as did the other members in their 50s to 60s. One lady, 76 from England, outdistanced the others. “It was great to work as a team, the collaborative spirit,” he said. “You really get to know the group members … their backgrounds and thinking. “When we were kayaking along the coasts we saw evidence of abandoned towns and old fishing equipment and we paddled into some very small, old communities,” he said. Huguette Bérubé’s idea of an “ordinary” trip consisted this year of a three-week holiday with a friend revisiting Paris and nearby French castles combined with a first-time tour of London. 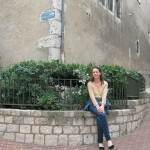 “I am just enthralled by the history and culture of Europe,” the Notre Dame de Grâce resident said. “To be able to see these castles was like going back through time … to see how the past merges with the present. Spending time at art and history museums contributes so much to understanding the present. “The difference in cultures between the cities of Paris and London piqued my curiosity. I found London to be more ‘strict’ than Paris. Appreciating cultural differences is what the ballerina and teacher relishes about traveling. 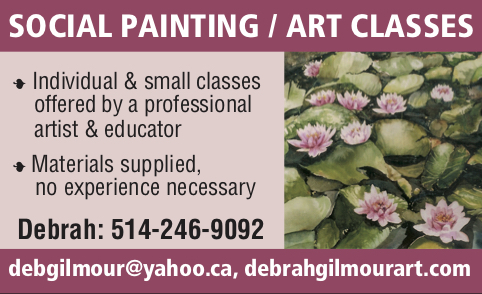 Barbara Roback and her husband, Marc, former Montrealers living in Victoria, B.C., and avid readers of The Senior Times, had a short time this summer before returning to their regular hectic lives. They wanted to celebrate their 25th year of “coupledom” on a budget trip. Within a week, they were on an Internet-booked flight to Belize, the small country abutting Mexico on the Caribbean Sea in Central America where rates are moderate in summer. “It was an incredible 10 days away,” Roback said. “We had adventure, culture, history and beach time. We were able to do it all. We snorkeled and petted sharks and stingrays, saw moray eels, barracuda, sea turtles and many beautifully coloured fish. 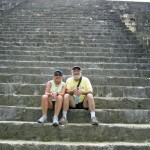 We took a day trip to Tikal, Guatemala, to see Mayan ruins in the jungle. “We canoed into a Mayan cave and saw pottery relics … as well as bats. And then we swam in a waterfall pool. But there were also days when we just took it easy. It was idyllic. 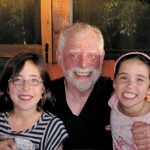 p>Part of 65-year-old Barry Rishkof’s summer holiday may not have been quite so refreshing, but it was profoundly rewarding. 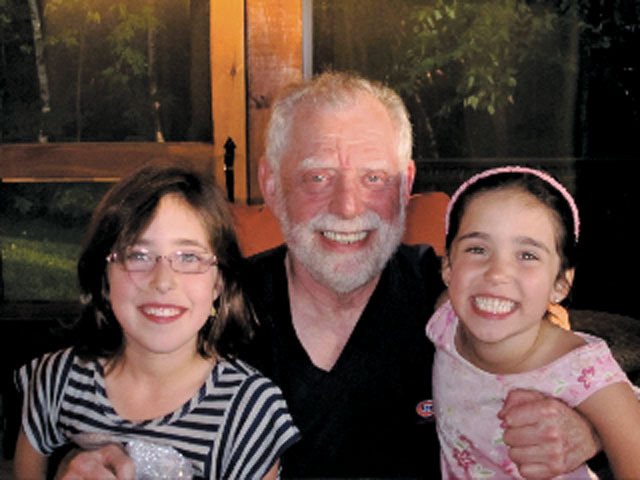 As the recently installed director of Camp ZB (pronounced ZeeBee), Zaidye Rishkof was responsible for two feisty campers at his summer cottage on Grand Lac Long: granddaughters Julia, 6, and Sarah, 7½. “I was on 24/7 with each one of them for a week at a time and I can tell you it was terrific. We went horseback riding, cycling, hiking, and we made great meals together. The older one watched a couple of Olympic events every day so we then had to go out and work on our synchronized swimming, if that was the event of the day. For Barry, summer holidays are only holidays when his kinsfolk visit his Laurentian cottage and bask in the languid, warm breezes of summer. Be the first to comment on "Summer holidays: a tale of four sojourns"